Debt collector phone calls can catch you completely off guard. And when you’re unprepared for a conversation with a debt collector, you can end up making an agreement to pay a collection you can’t afford. Or, you may get into a heated argument with a collector who insists you immediately pay a debt you don’t think you owe. When you get a call from a debt collector, don't panic. Keep a level head and follow these steps. If you’re too busy to write down some information about the collector, tell them you can’t talk right now and ask them to call back at a time that’s better for you. Even if you want the debt collector to stop calling you for good, you need to at least write down their name and address so you can send a written cease and desist letter. When you do have time to talk, go to the next step. The debt collector will definitely take notes ​on your phone call. You should, too. Your notes will come in handy if you’re ever facing a collector in court. Here’s some basic information you should write down: date and time of the phone call, the name of the collector you spoke to, name and address of collection agency, the amount you allegedly owe, the name of the original creditor, and everything discussed in the phone call. You can say something like, “I don’t believe I owe this debt. Can you send information about it?” The collector will need to verify your address before they can send a bill for the debt. It’s ok to update your address – they could get an updated address from the credit bureau anyway if you’re getting bills at your current address. Remember, not to say anything that makes you liable for the debt. Think of this phone call as an interrogation where you're innocent until proven guilty. Don't make a payment or make a payment arrangement until you’ve confirmed that the debt is yours and that the collector can collect on it. It’s not uncommon for debt collectors to make up debts or collect on debts that have passed the statute of limitations. It’s up to you to verify these things through the debt validation process, which simply involves writing a letter asking the collector to send proof that the debt is yours. Debt collectors can get some of this information from your credit report and may even use it to get you to make immediate payment. For example, they may say “I see that you’re current on all your credit card payments. Surely you can make payment on this debt.” Or “Aren’t you employed with ABC Company. That means you can pay this.” Remember any information you give during the phone call will be used to collect the debt. If you're not ready to pay, there's no use having a discussion about your personal or financial information. Anything else you say regarding the debt or your willingness or ability to pay will probably be used against you. 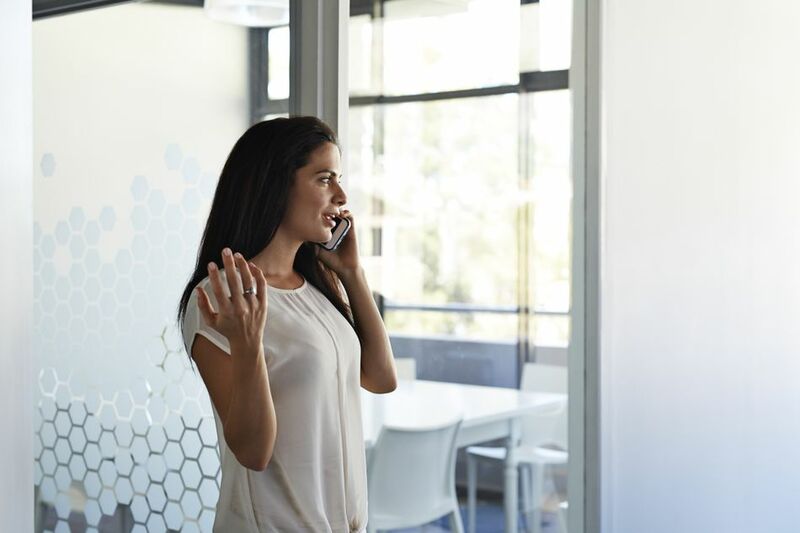 Once you’re off the phone, you can do a few things: dispute the debt using the debt validation process, send a cease and desist letter, ask for a pay for delete, make a settlement offer, or pay the debt in full. You could just ignore the debt, but that’s not often the best solution especially if it's within the statute of limitations and credit reporting time limits.